Was Woody Harrelson one of the chosen 8 that will be allowed to open Hawaii dispensaries as soon as July 15th? It is official, Hawaii has combed through nearly 66 applications and has selected the 8 that will be allowed to open dispensaries in the state. Residents of the state can expect open dispensaries as soon as July 15. But Hawaii dispensaries will face unique challenges compared to the rest of the US. The vetting process for dispensaries was much more difficult for the state, as only 1 in 8 applications could be approved, according to the law passed in 2015. Hawaii was the first state to pass legal medical marijuana through the legislative process 15 years ago. Businesses will be allowed two grow facilities and two dispensaries, for a total of 16 dispensaries statewide. Each island is limited to a specific number. Businesses were required to have $1 million in cash, plus $100,000 for each dispensary location, a $75,000 licensing fee within 7 days of receiving written notice of being selected, and the Hawaii Department of Health must inspect the approved facilities before they can open. Taking into consideration proof of financial stability, ability to comply with security requirements, and being able to provide for patient needs, the Hawaii Department of Health wouldn’t discuss why it selected and rejected particular dispensaries. The department said it will release the scores of each applicant in the next two weeks. 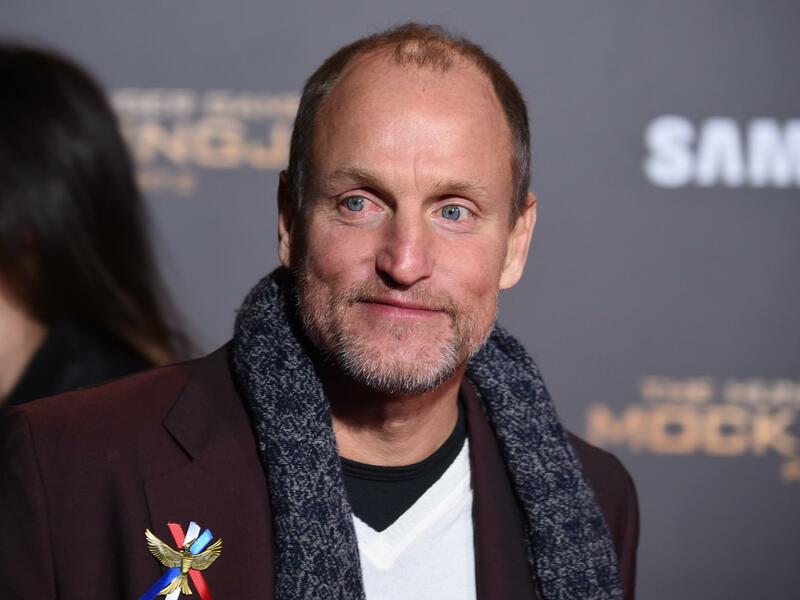 Some big name residents of the state were rejected, including Woody Harrelson, who has been a prominent cannabis advocate for many years, as well as a successful actor. After the decision, Ina Treciokas, a spokesperson for Harrelson, said there was no comment at this time about the decision. Hawaii dispensaries will face unique challenges such as limits on the numbers of growers and rules that ban inter-island transport, as well as the highest electricity costs in the nation, and a booming underground market. In recent years, Hawaii has faced interesting challenges of its own, including its prosecution of Roger Christie, who headed THC Ministries, and distributed his sacrament to members of his congregation for church donations. 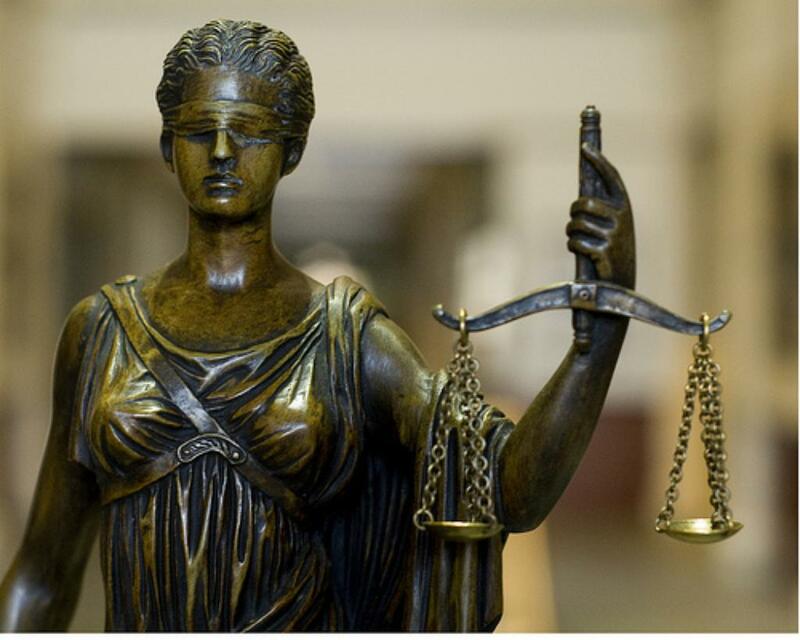 Hawaii’s constitution allows limited protection against prosecution for cases in which no one is harmed, such as simple marijuana possession at home, however, those protections have been attacked by prosecutors time and again, seeking incarceration and heavy fines. It looks as if soon, legal medical dispensaries and loosening laws will finally make good on the promises of the state’s constitution. Do you think grow operations in Hawaii should be limited to indoor cultivation in a state known for plentiful sunshine and expensive electricity? What do you think of Hawaii’s picks? Share your opinion on social media or in the comments section below.